This entry was posted on November 17, 2017 by MAV Europe. Still looking for a meaningful Christmas gift? 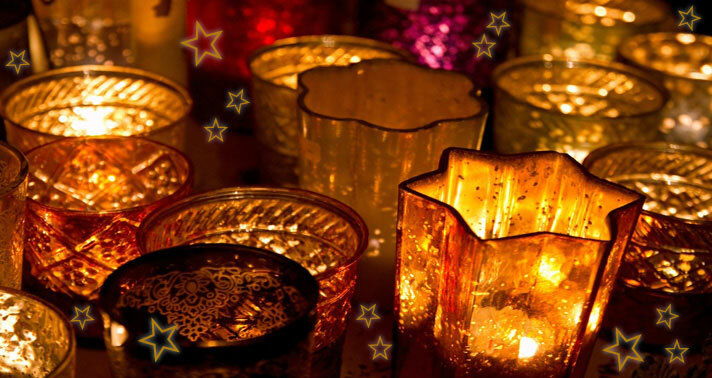 How about something from the world of Ayurveda to pamper your loved ones with? Whether a soothing body care, enchanting fragrances for cosy winter evenings, or reading a book about health – you’ll be able to find something here for each one of them. Delicate facial care oil for sensitive skin. This exclusive facial care oil combines the millennia-old tradition of ayurvedic knowledge and the high standard of controlled natural cosmetics. Pure oils from almonds, wheat germ and sandalwood, with a hint of lavender, lemongrass and rose geranium, nourish the skin and support revitalization. A little goes a long way. 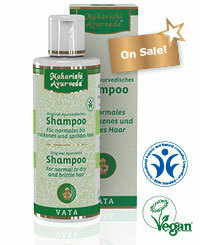 Vata Shampoo: Nourishes dry and brittle hair. Controlled Natural Cosmetic (CNC) for silky soft, shiny hair – particularly during the cold season. Vegan. Vata Hair Oil: For gentle massage prior to washing your hair. A wonderful sensation for the scalp and a delight for your hair. Controlled Natural Cosmetics Organic (CNC). Vegan. 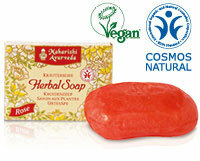 Vata Shower Gel (CNC): Careful cleansing with original ayurvedic herbs, flowers and fruits. Calming, regenerating and refreshing. 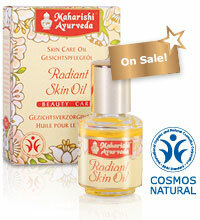 Leaves your skin feeling wonderfully nurtured. Controlled Natural Cosmetic (CNC). 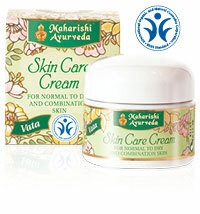 Vata Skin Care Cream (CNC): The ayurvedic regime for pampering your normal to dry facial skin, as well as mixed skin. 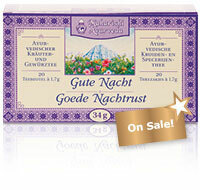 The fragrance of pure natural oranges gives this cream its pleasant fresh scent. Controlled Natural Cosmetic (CNC). 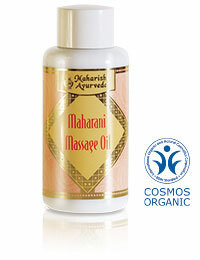 Our exquisite massage oils for women and men – “Maharani” und “Maharaja” – let you experience a true celebration for all your senses. Specifically designed to meet the demanding skin needs of women and men over 40, this selection of premium herbs and oils will give you a unique skin care experience. Controlled natural cosmetics (CNC). Ideal for oil massages in the morning. This rose herbal soap is produced with natural oils and ayurvedic herbs, leaving behind a fine and pleasant scent of roses on your skin. 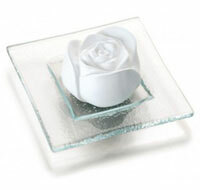 100% naturally pure essential rose oil. 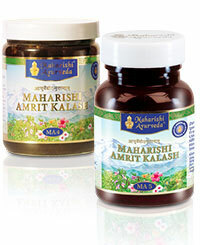 Enjoy life with the “Nectar of Immortality”, as “Amrita” is referred to in the old scriptures. 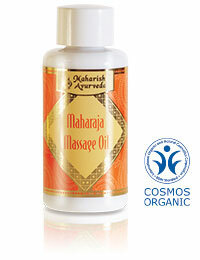 The vaidyas (ayurvedic experts) recommend this legendary formula as Ayurveda’s universal tonic. Contains 42 hand-picked ingredients. It takes 22 kilos of fruit, herbs and spices to produce one kilogram of this precious product, requiring more than 250 production steps. This is how we end up with our precious Rasayanas MA 4 and MA 5, both of which complement each other. Consider giving MA 4 in the form of paste or sugar-free tablets (MA 4 T), or better still, in an all-in-one gift package containing both MA 4 and MA 5. 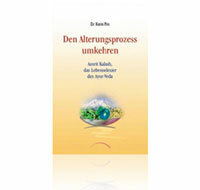 This book by Dr. Karin Pirc, one of the most knowledgeable Ayurveda doctors in Germany, is filled with valuable, ancient ayurvedic knowledge validated by scientific evidence. Put into practice, it gives the reader the key to a long and healthy life. Still not sure which gift to give? 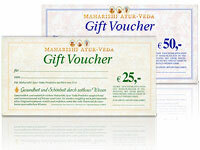 How about one of our gift certificates in the amount of either 25 Euros or 50 Euros? You can’t go wrong with that! Whether you’re preparing your own holiday feast or need ideas for a holiday gift: consider our caffeine-free Raja's Cup with its full-bodied flavour. 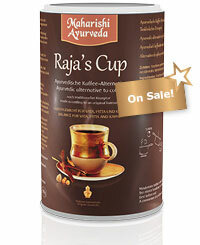 Whether enjoyed as a coffee, cappuccino or espresso, Raja’s Cup offers the perfect stomach-friendly alternative to coffee. Interested in something more exotic? 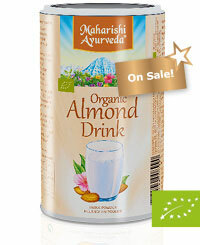 What about infusing the fine almond aroma of our Organic Almond Drink into your holiday desserts and drinks? A small gift idea for tea drinkers who long for relaxing nights: our mildly spicy Good Night tea made with brahmi, winter cherry (Ashwagandha), and other ayurvedic herbs.